Globitel’s Performance Management Platform automates the process of monitoring, measuring and evaluating overall performance of the customer engagement center in real time. The Globitel Performance Management Platform solution captures and aggregates data across multiple platforms using a single interface. In addition, the software empowers agents by allowing them to monitor their own performance scores and manage their incentive plans and evaluations. This ultimately reduces operational expenses and increases the center’s delivery efficiency. Globitel’s Performance Management Platform gathers information related to agent performance from all your call center platforms. Examples of call center platforms include Automatic Call Distribution (ACD), Quality Monitoring System (QMS), Workforce Management (WFM), E-Learning component etc. The dynamic KPI builder in Globitel’s Performance Management Platform, allows call center managers to perform several functions. Functions include defining and formulating KPIs based on collected data, set KPI targets, and determine agents’ incentive plans based on these KPIs. Globitel’s Performance Management Platform provides an intuitive web interface. This web interface analyzes tracks and evaluates agents, supervisors, managers and overall call center performance based on the defined KPIs. With Globitel’s Performance Management Platform, your call center platforms are seamlessly integrated to provide efficient, resourceful and centralized interfaces to manage performance. Globitel’s Performance Management Platform served operators located in the Middle East, specifically in Jordan and the GCC. Due to the diff­erent industries that your call center could be related to and the diff­erent management perspectives of KPI’s importance and calculations, Globitel’s PMP provides the simplicity and flexibility of adding, editing or creating various KPIs to better suit the business model that you are adopting in running your call center. Collected data types could be numbers, percentages or durations. Collected data might arrive on regular or irregular time intervals. Data aggregation to calculate KPI score on daily and monthly basis could be achieved by taking the average of collected data, weighted average or sum. KPI score could be a result of a mathematical formula on data collected from multiple fields. Some KPI scores are linked to the achieved score of multiple agents (Such as team leaders and supervisors). Defining KPI targets provides a quick visual realization of agents’ performance. Globitel PMP allows you to set a target score for each defined KPI. 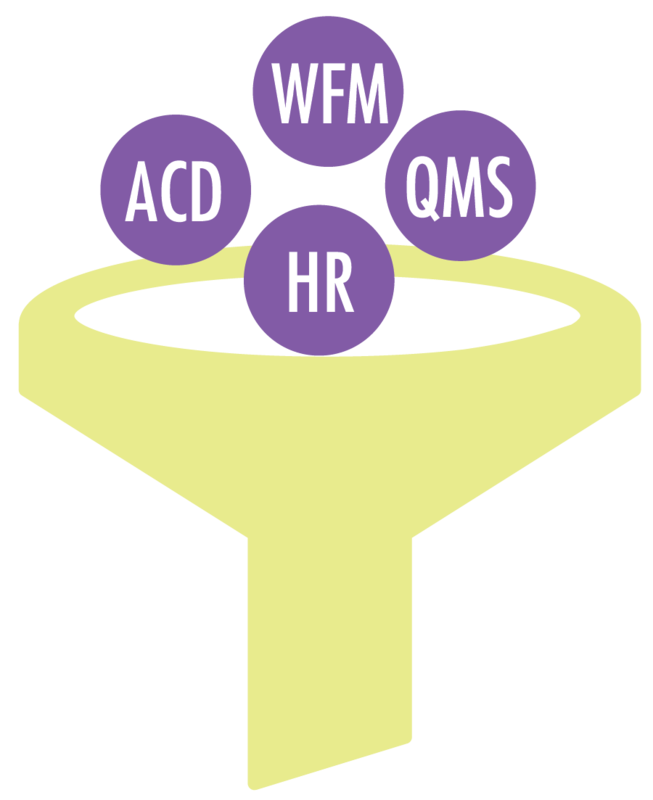 Hierarchy Based Performance Web Portal. The incentive program is a monthly or annual payout determined by a subjective evaluation of each individual’s performance. The payout is defi­ned by incentive plans that comprise of incentive matrices linked to the de­fined KPI scores. Incentive criteria will be different between hierarchy levels, as agents’ incentive criteria is different from the criteria used for supervisors. Incentive matrices together with KPI’s contribute to building the incentive plan which determines the net bonus payments for performers.